So I just got onto my Spark page and found out my blog won an award! 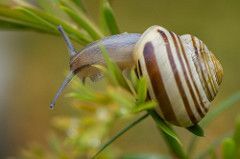 (Featured blog post) Woo Hoo, That was truly a feather stuck in this little snail's cap. Still snailing, Keeping healthy, that's my job. Keep on moving, uh huh. Congratulations I am so happy for you keep up the wonderful sparking! I love the snail ! !